Sunsets, ocean and tropical weather!!! 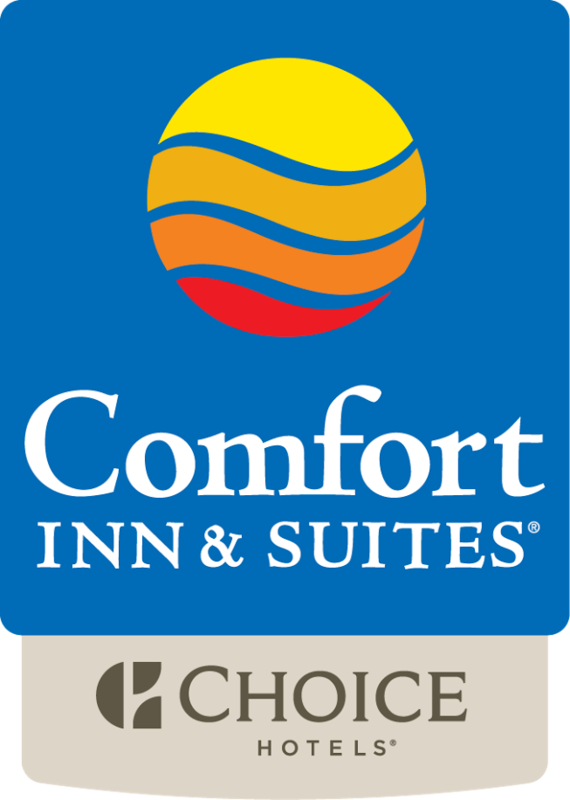 Hotel Comfort Inn & Suites is the perfect location to host your dream wedding. Our oceanfront hotel invites you to experience an outstanding wedding ceremony and catering services that ensure receptions, banquets and non-stop festivities. Get out of the tourist area and reach out to the suburbs. Whether you are a local or traveling from far away, planning your dream Destination Wedding at the Comfort Inn Levittown will be your best choice at an ideal location. Night-time weddings bring total transformation to the venues at the Hotel Comfort Inn & Suites, with a spectacular view to the Atlantic Ocean, stylish decorations, exquisite cuisine and premium cocktails.